It would be reasonable to expect two Dolby Vision devices to work together, right? Sadly, you can no longer assume as much. LG and Vizio have confirmed to Forbes that 2016, and in some cases 2017 TVs, will not support the "latest version of Dolby Vision" on Xbox One. 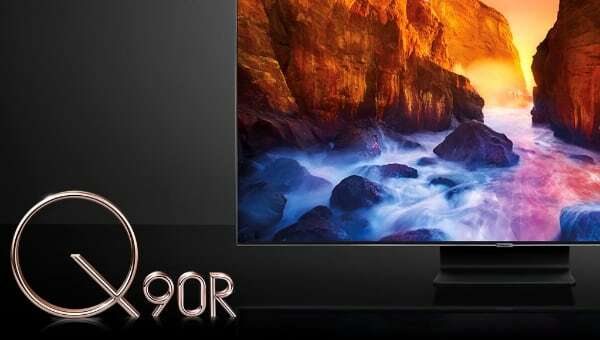 Dolby has done a lot to advance HDR in the cinema and at home with its Dolby Vision HDR format, and the base HDR10 format builds on some of Dolby's work. 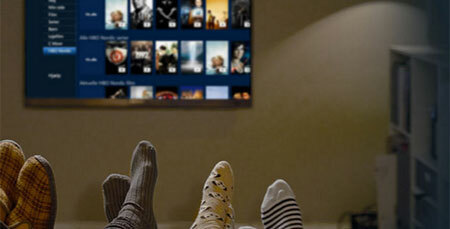 The company has even convinced most major TV brands to play along. 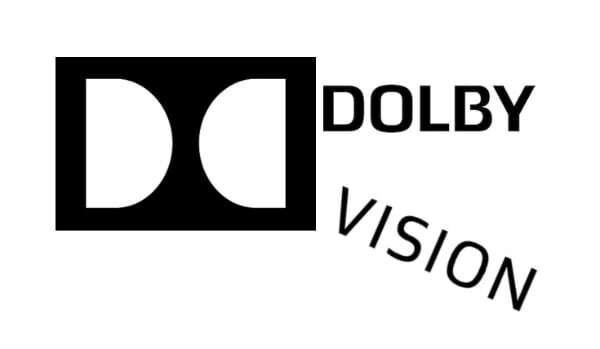 There is a lot to be excited about when it comes to Dolby Vision but unfortunately it is now officially a fragmented format. You can no longer be sure that two Dolby Vision devices are compatible. Specifically, you cannot assume that your Xbox One S or X's Dolby Vision output (added with system update v. 1810) is compatible with your Dolby Vision-enabled TV. That is because Xbox One uses the "latest version of Dolby Vision HDR", to use the company's own words. It is a new low-latency version where the source device takes care of the heavy lifting - not the TV. - "LG's 2016 OLED TV were the first TVs to implement Dolby Vision, offering high quality video content playback, including streaming Netflix content in Dolby Vision and HDMI sources," LG said in a statement to Forbes. "Over time, the expansion of HDR technology into new platforms, such as gaming consoles, caused changes in the way Dolby Vision was handled. The LG TV sets produced in 2016 pose hardware restrictions which limit the effectiveness of software upgrades in addressing Dolby Vision compatibility issues on game consoles." The issue is not limited to LG TVs. In statements made to Forbes, Vizio said that only its 2018 and 2019 Dolby Vision TVs will be updated to support Xbox One's implementation - not the 2016 and 2017 models. 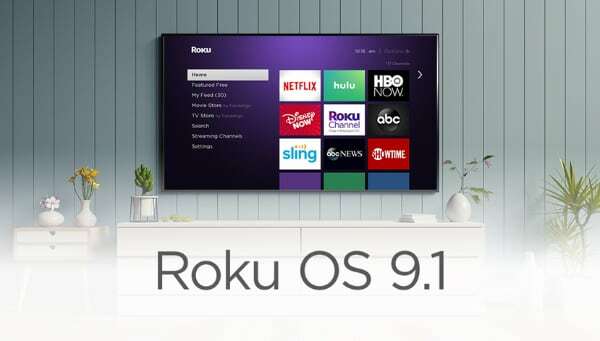 Xbox One S/X supports Dolby Vision only for Netflix so right now the damage is limited as all of these TVs come with a built-in Netflix app. However, Microsoft may decide to expand Dolby Vision support to Xbox gaming in the future. The sad truth is that it is not even the first time. 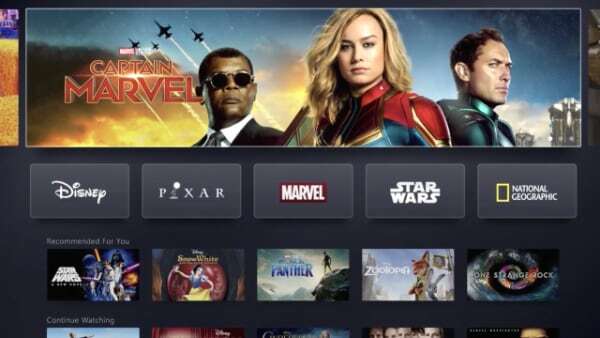 When Dolby partnered with Sony to bring Dolby Vision to some Sony 2017 TVs, the company created a new Dolby Vision profile that was incompatible with many playback devices, including UHD Blu-ray players and Apple TV 4K. 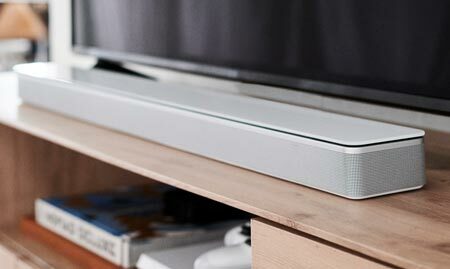 Over time, these playback device were updated to support the new Dolby Vision profile, making them compatible with Sony's TVs. Back then, things worked out. So why can 2016 LG TVs and 2016 and 2017 Vizio TVs not be updated to support Xbox One's implementation? 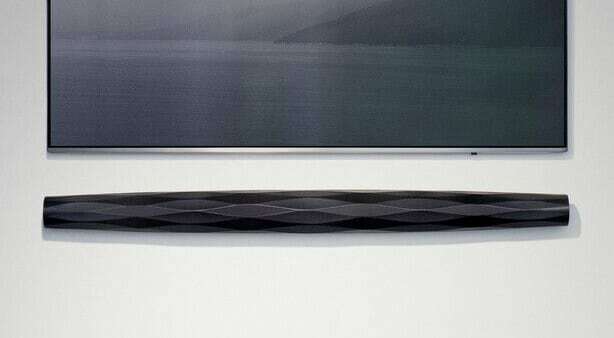 We suspect that it is related to the fact the first-generation Dolby Vision TVs are limited to 4K30 (30 fps). A game console like Xbox One outputs in 4K60. Of course, Netflix's content would fit within those limitations but Xbox One does not support system-wide frame rate switching. And even if it did, it would bring only temporary relief until Microsoft decides to enable Dolby Vision for games. 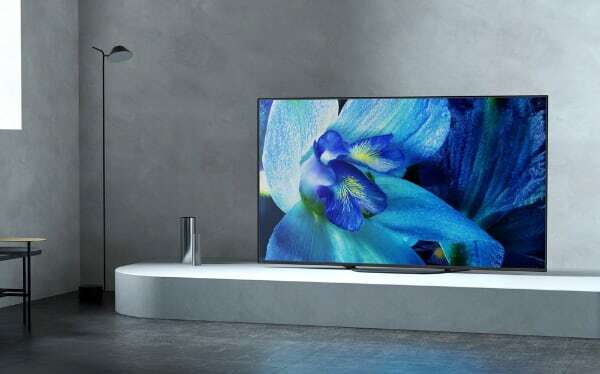 The Dolby Vision format has had its share of issues, from raised blacks to the whole Sony TV mess, but permanent incompatibility issues is a more serious matter. Dolby is maintaining a list of TVs that support "the latest version of Dolby Vision HDR on Xbox". Also missing from the list are TVs from Hisense and Loewe. What Dolby should do - but isn't doing - is to use version identifiers. 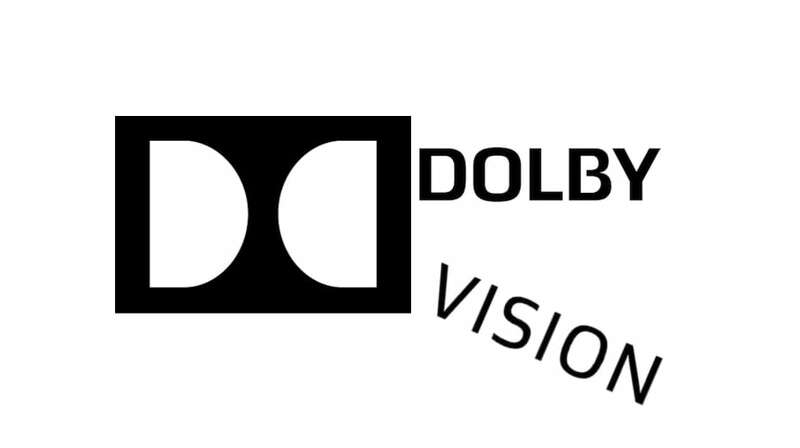 The bottom line is that Dolby Vision is no longer just Dolby Vision. We now have Dolby Vision 0.5 beta and Dolby Vision 1.0. Good luck.